The UO’s Museum of Natural and Cultural History has landed a spot on a list of the top 50 “Most Amazing College Museums” by the website College Rank. The museum ranked No. 38 on the list, ahead of the Burke Museum of Natural History at the University of Washington (No. 44) and the Arizona State University Art Museum (No. 39), among others. The list includes museums that focus on art, archaeology, anthropology and other areas. The Museum of Natural and Cultural History is the state’s primary home for anthropological and paleontological collections. Now almost 80 years old, the museum houses the collection of Thomas Condon, one of the UO’s first professors and a prolific fossil collector and scholar. 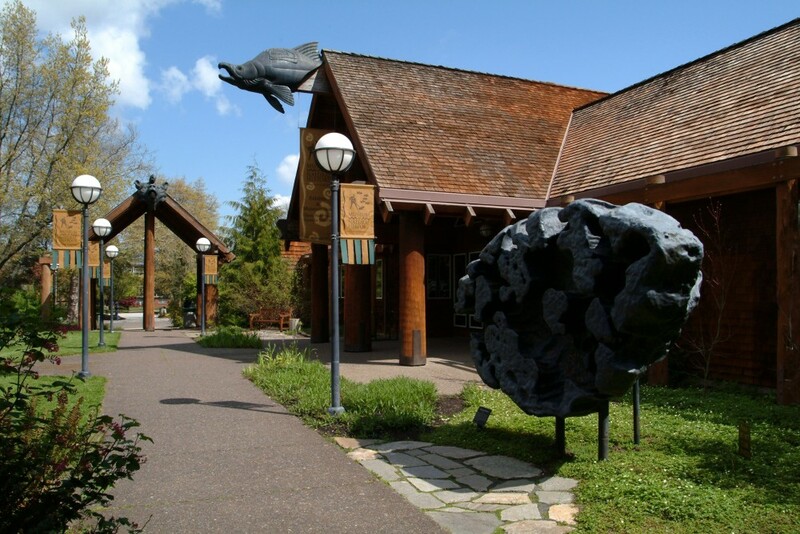 Home to hundreds of thousands of enthographic and archaeological objects, fossils and biological specimens, the museum features artifacts from Oregon, the Pacific Northwest and around the world.